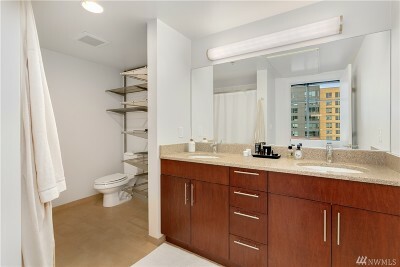 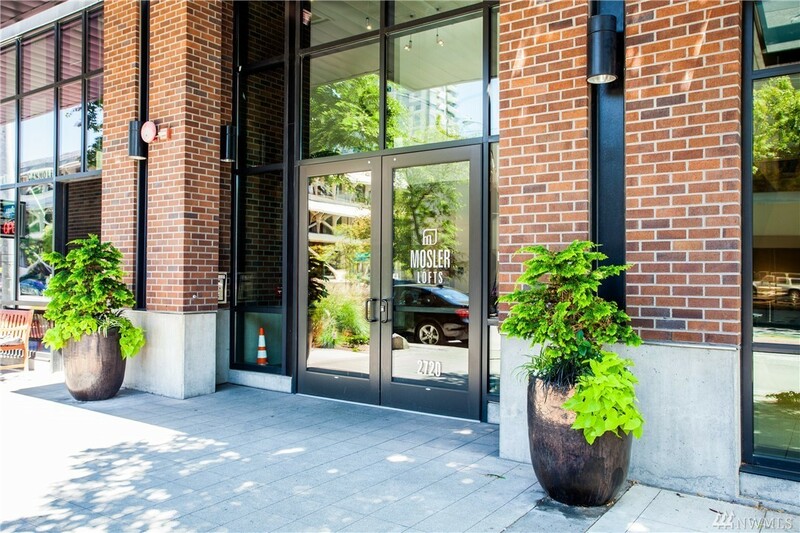 Fabulous opportunity to be part of a thriving Belltown community & highly regarded steel/concrete building- Mosler Lofts. 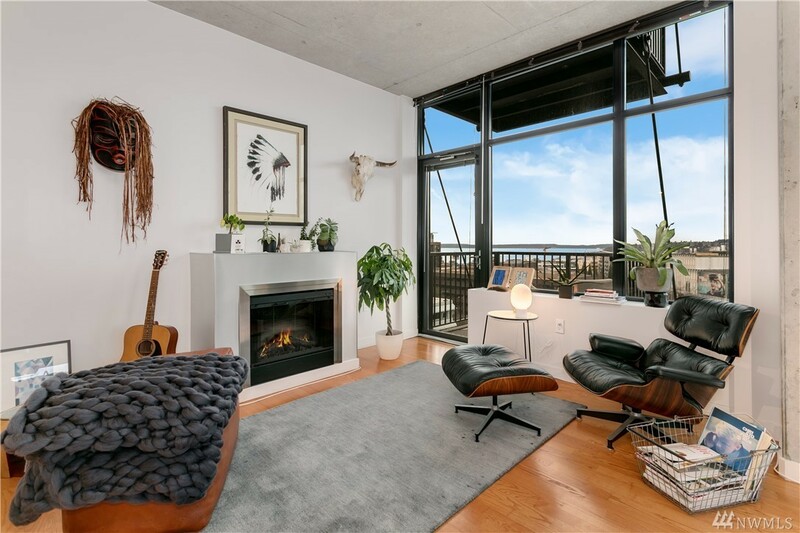 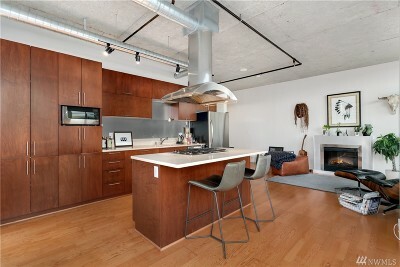 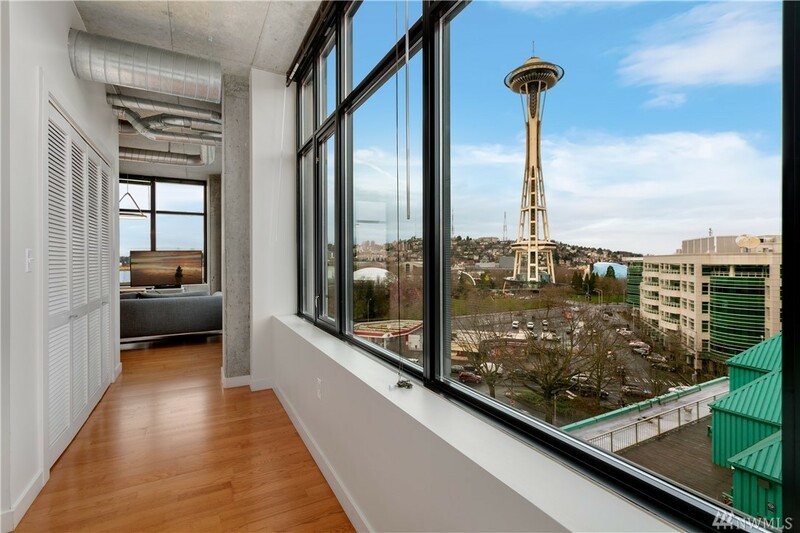 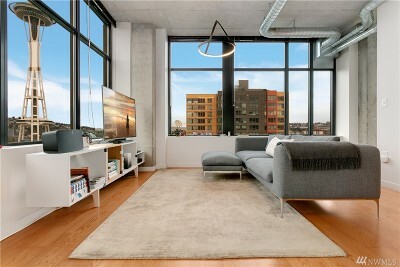 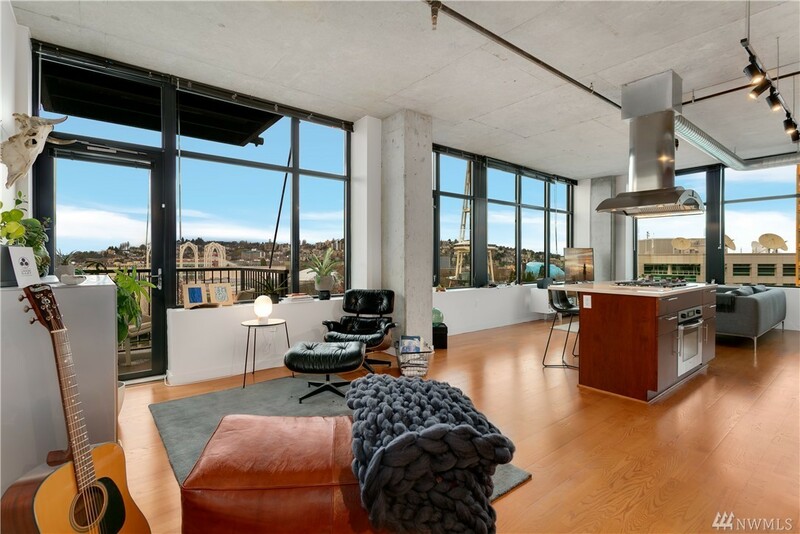 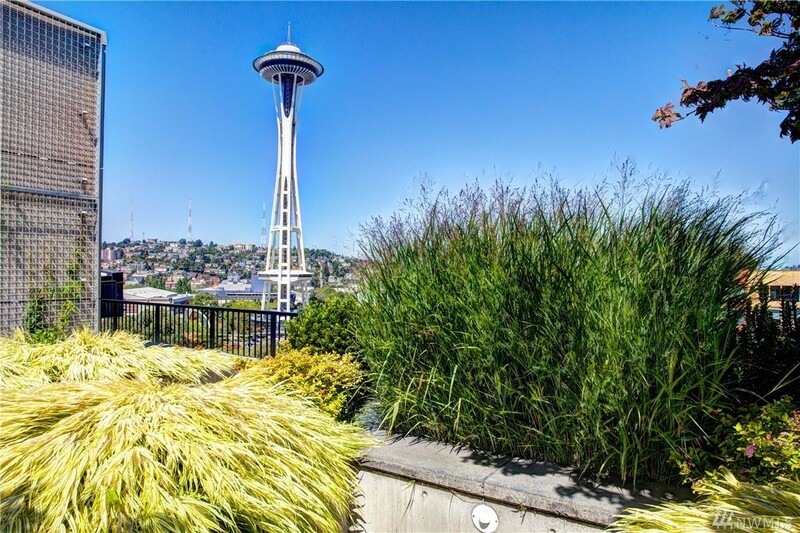 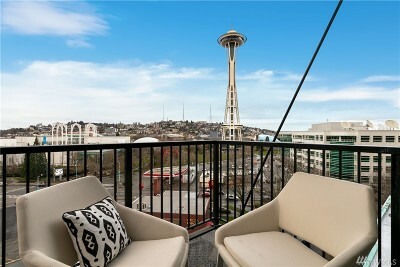 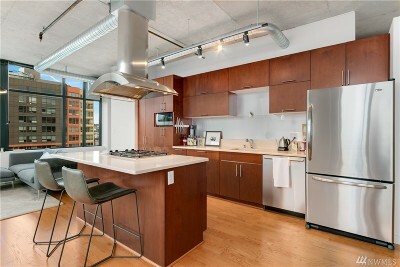 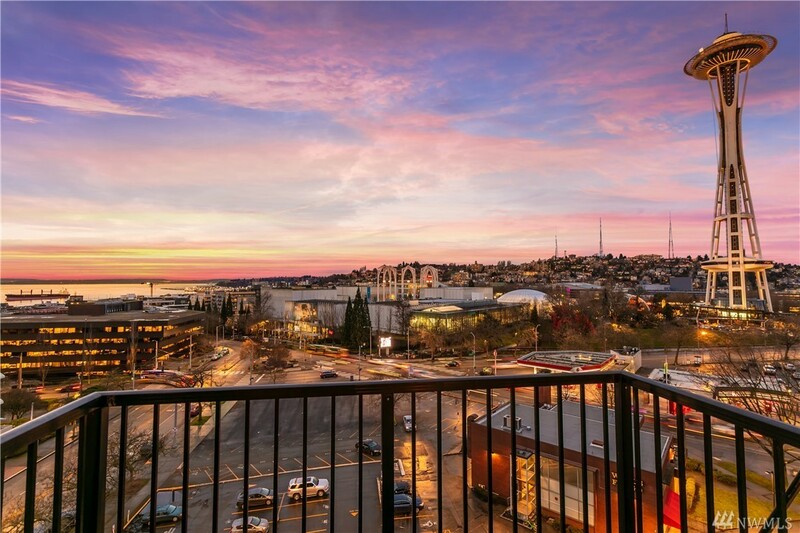 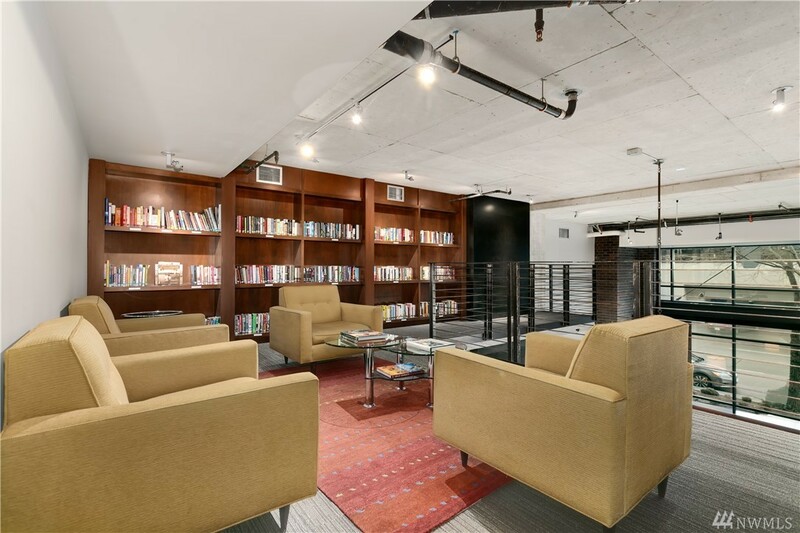 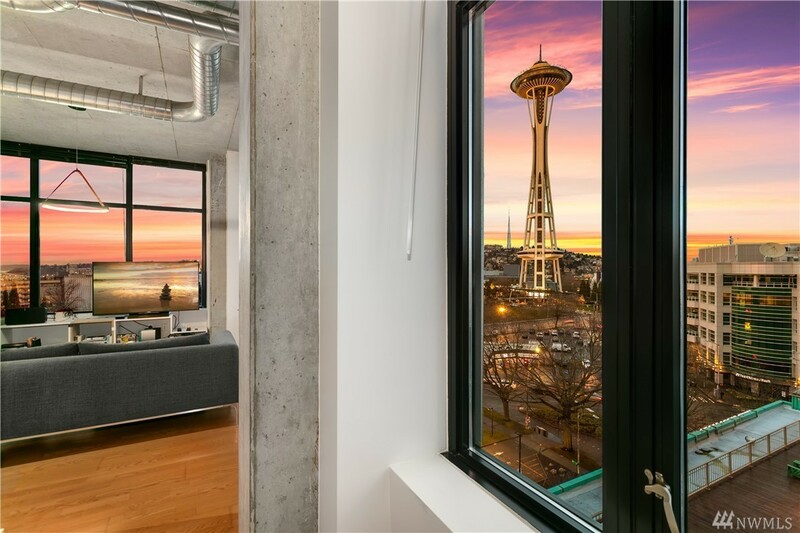 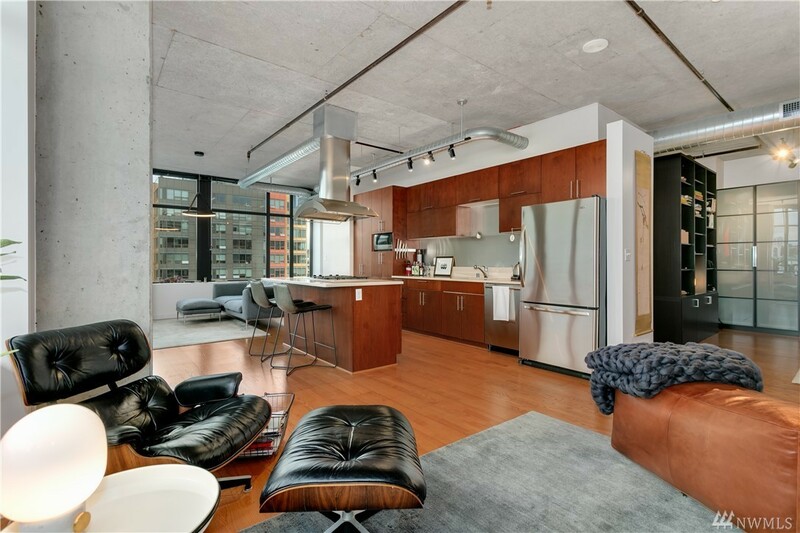 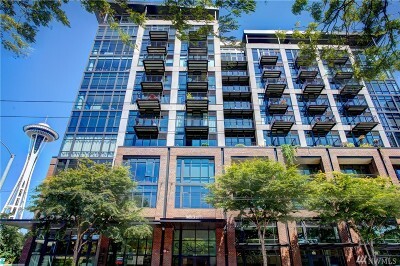 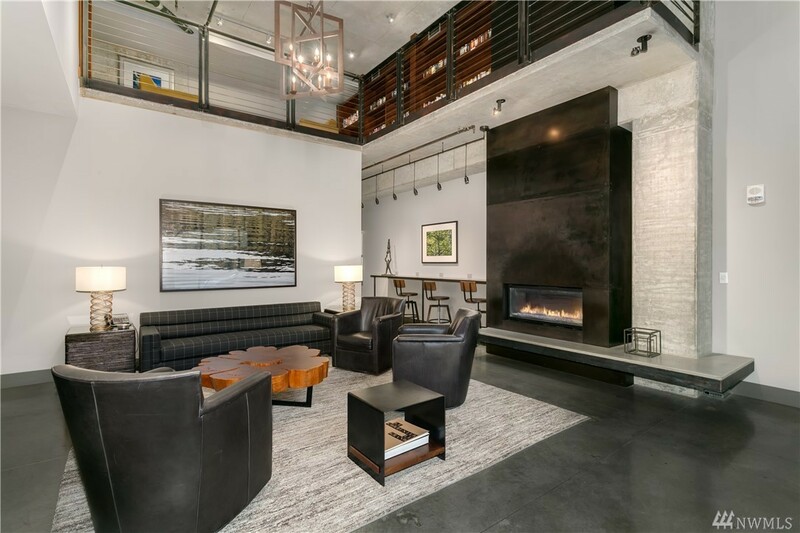 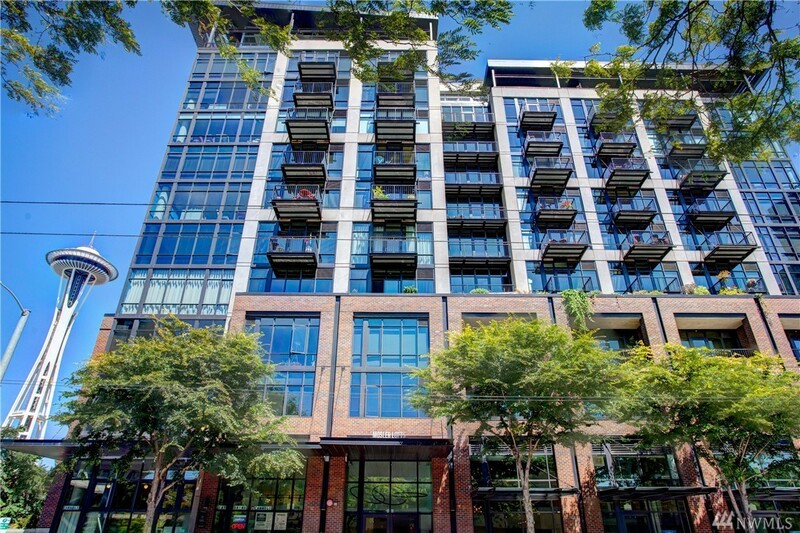 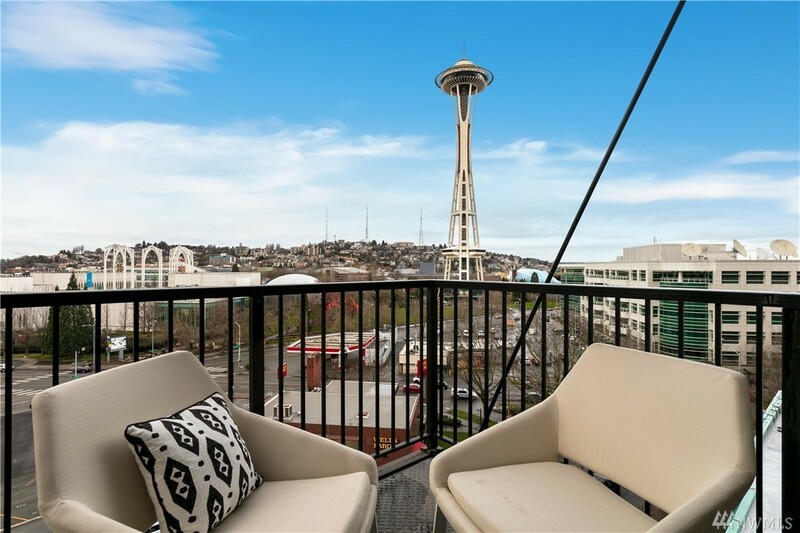 This immaculate NE corner 1bd/1.5ba LOFT is the epitome of industrial luxury w/10' exposed ceilings, gas stv, A/C, built-in strg, hrwds, balcony, & enchanting Space Needle, bay, mtn & city views throughout. 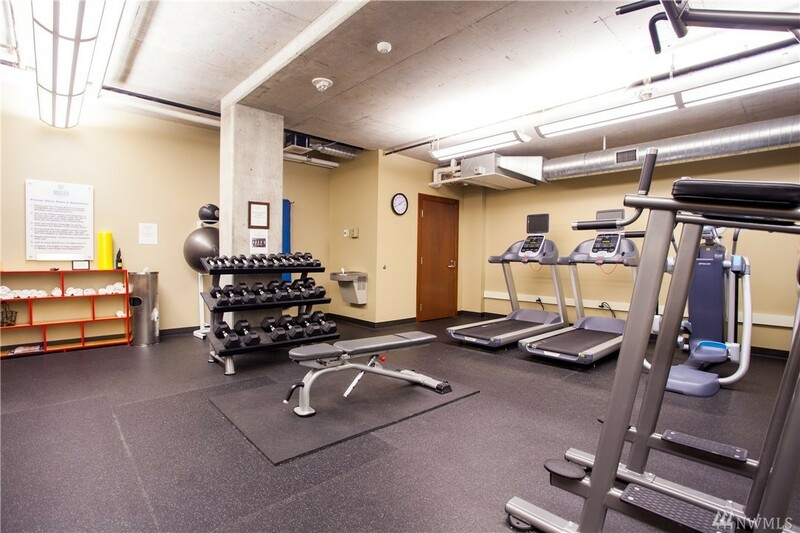 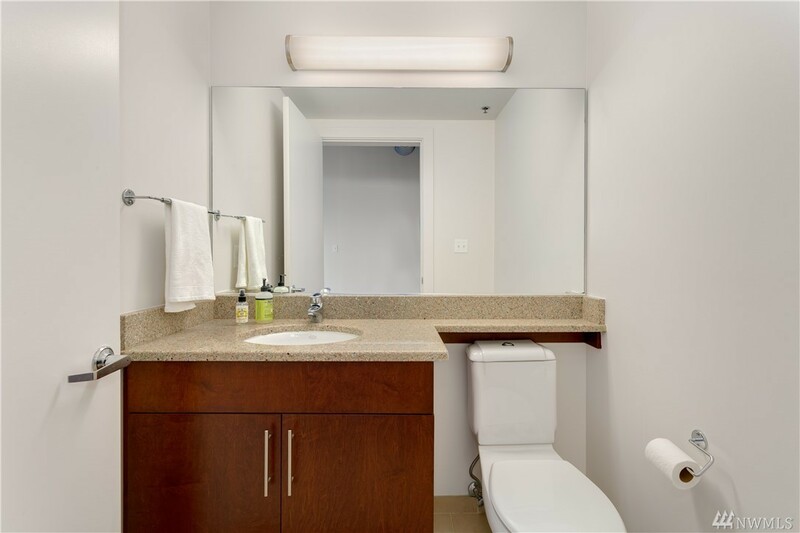 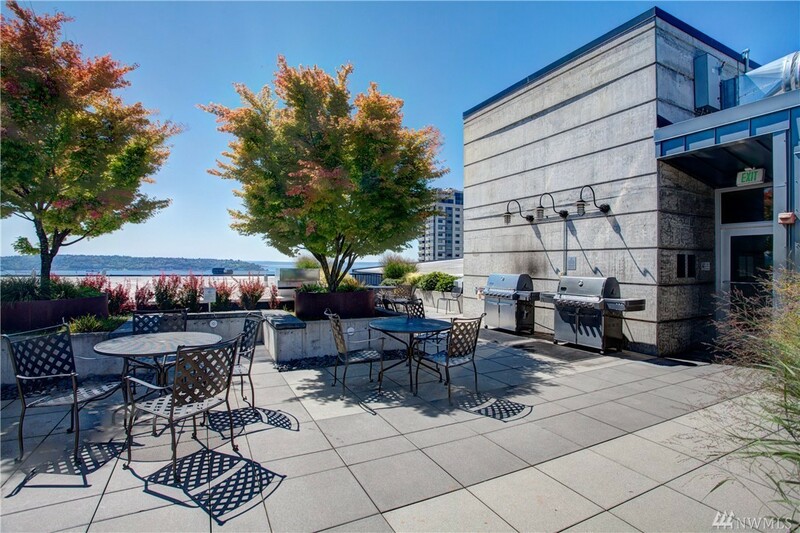 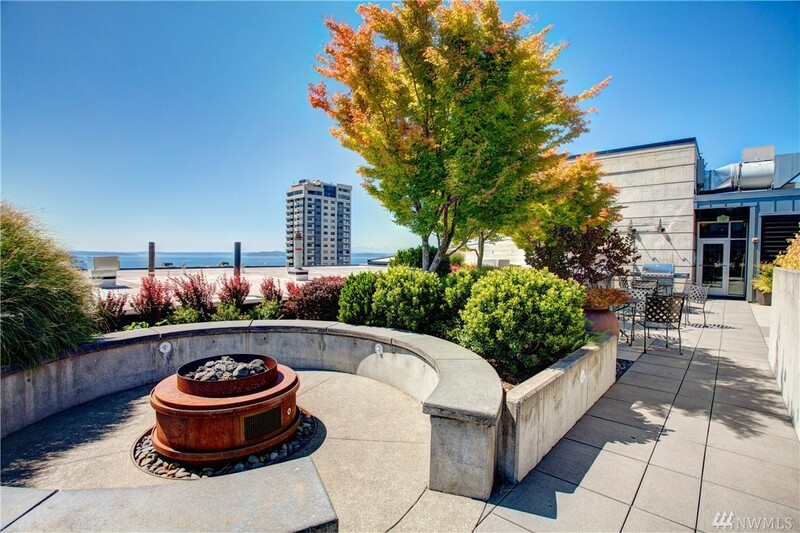 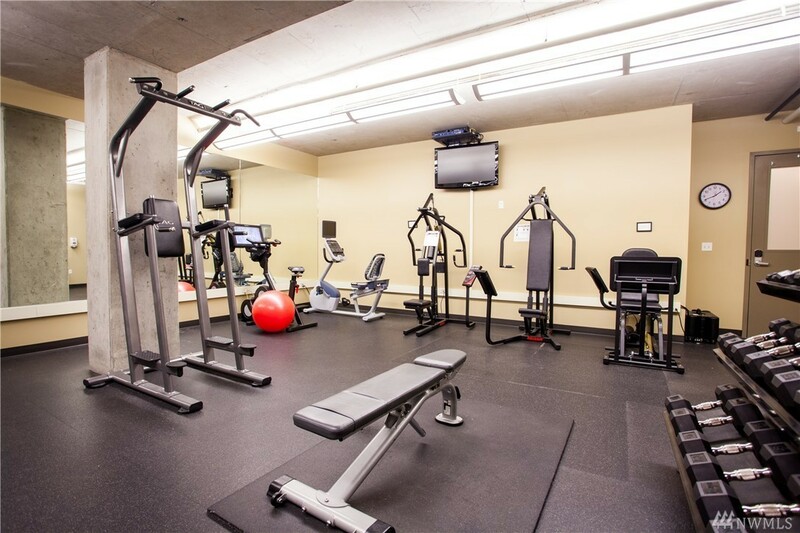 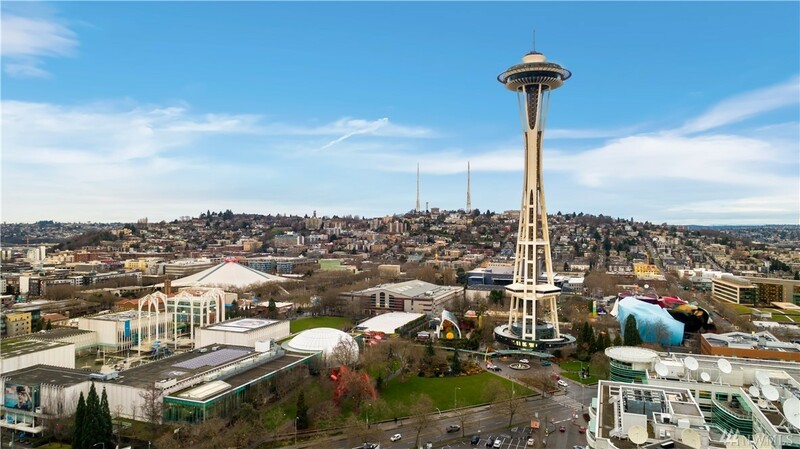 First-class location & amenities, blocks from the Needle, waterfront & Amazon w/a lush VIEW rooftop w/BBQ & fire pit, fitness, guest ste & concierge. 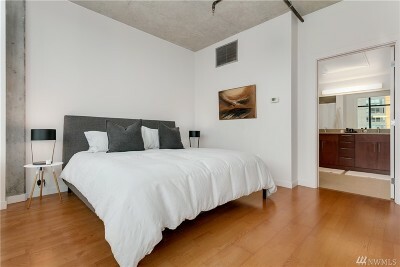 1prkg + 1strg incl.